Castile Construction was so excited to be featured in a recent story by our own local Register Guard. 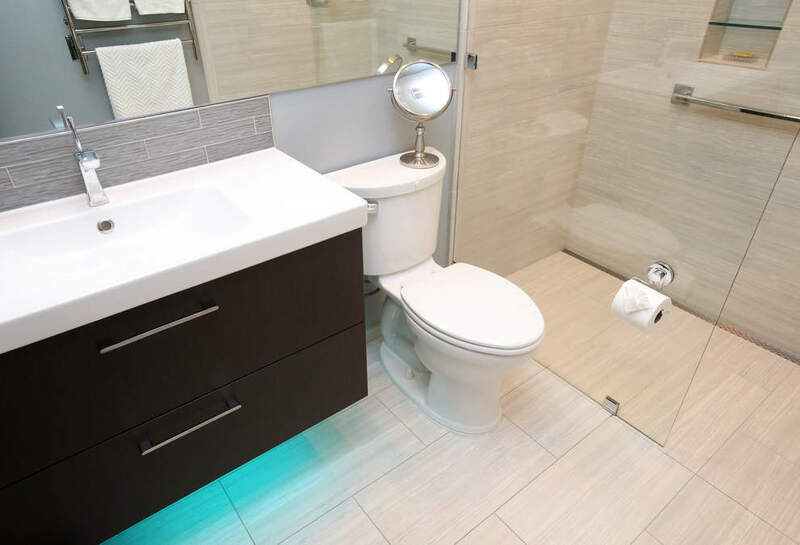 Our company was happy to help our customer take a dull bathroom and remodel it to a bright, modern space. 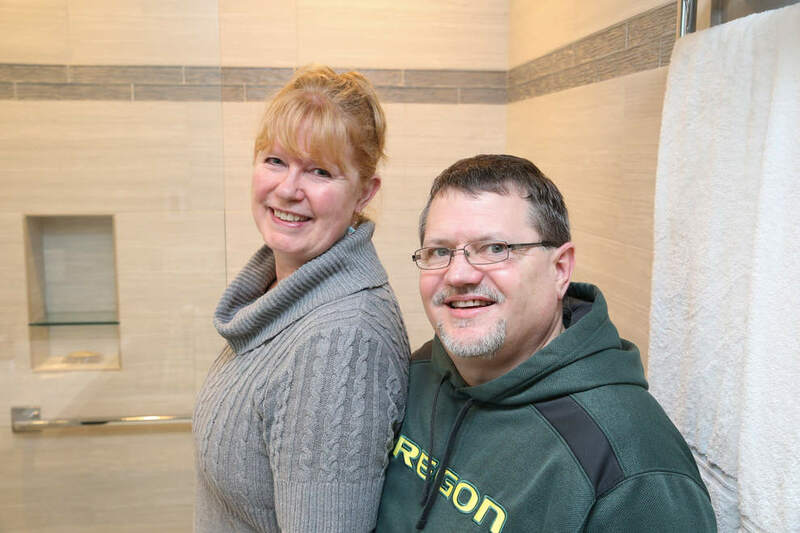 “Not only is this bathroom luxurious, but this bathroom will serve them as they age, allowing them to live in their home and be comfortable well into their elder years,” says Jen Castile. And most important is enjoying having our customers being happy working with us. We encourage you to read the entire story here titled Drab to fab bathroom remodel, Remodel breathes new life and light into outdated space. Many more happy customer reviews can be found here. Contact today by calling or using the form to the right to discuss any of our services including Kitchen Remodeling, Bathroom Remodeling, Outdoor Living including Decks, New Additions, Aging In Place and Handicap Accessibility and so many other Construction Remodeling Services.